Depending on your school, students can register and log in with one of several methods. Any users with supported SSO accounts will be prompted to use SSO when they type their email address during login. To see the list of supported institutions, click Use SSO from the login page. 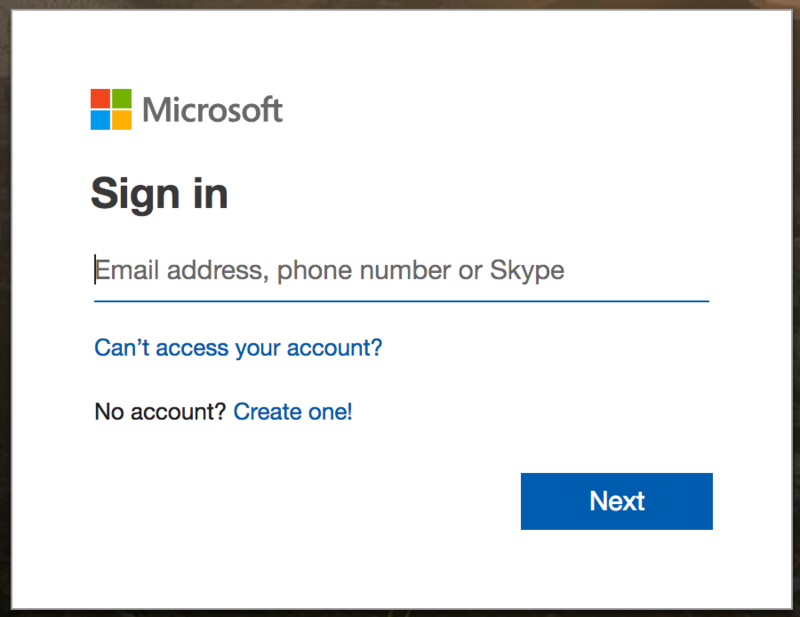 Many schools also integrate with Microsoft or Google accounts. Students can use these to log in to Grok by clicking "Use Google" or "Use Microsoft" when logging in. 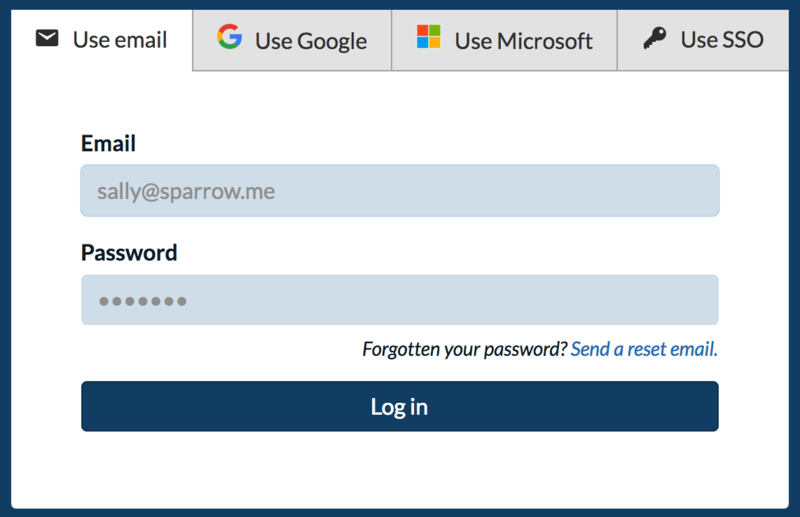 If your students are not using any form of SSO, they will use their email and password to log in as normal. 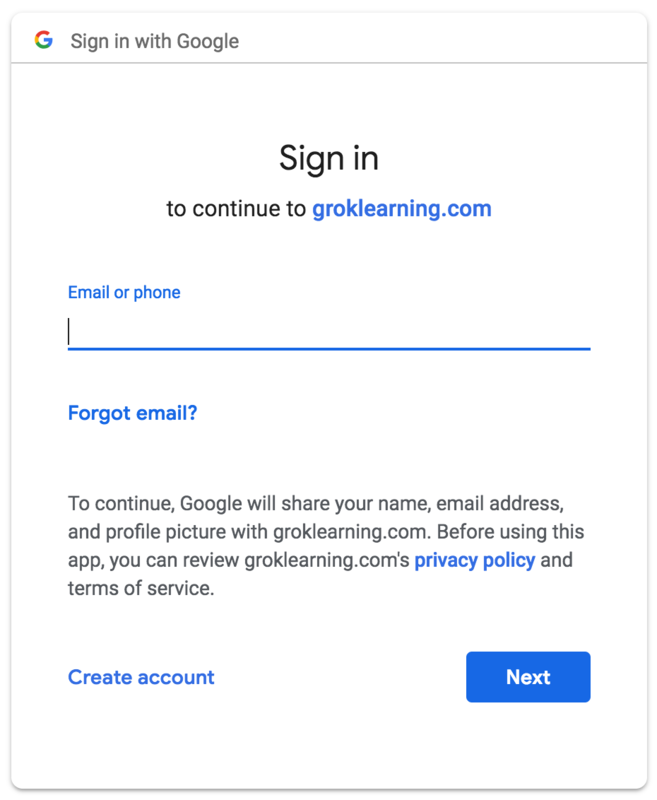 When you register your students on Grok Learning using this method, they should receive an email saying "You've been enrolled at Grok!". This email contains a link which the student can use to set their password and gain access to Grok.